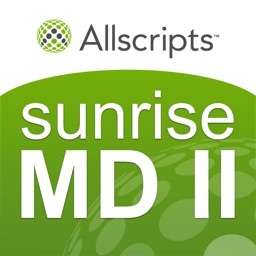 Sunrise Mobile MD™ II extends the value of a hospital’s Electronic Health Record to mobile devices, allowing physicians to manage their daily activities using the latest technology from Apple®. 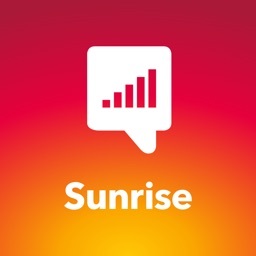 Natively integrated and uniquely developed, Sunrise Mobile MD II delivers an intuitive and immersive user experience. Your organization’s IT initiative compliance can grow significantly because Sunrise Mobile MD II enables users to maximize productivity with little overhead and support - quickly making it a solution users don’t want to live without. Carefully note that this is a sophisticated extension of the Sunrise Clinical Manager™ solution. 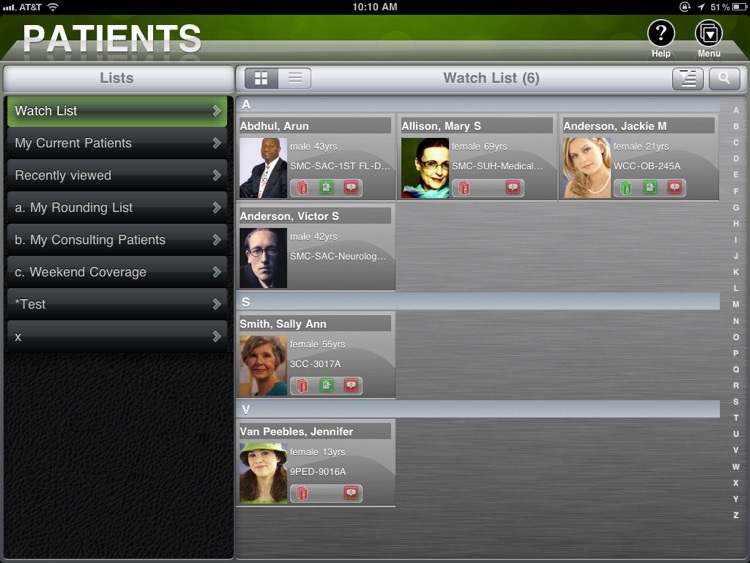 This enterprise level solution must be installed along with specialized mobile enablement software in order for it to provide patient data. Please ensure that your hospital runs this system before you download this app. Also, note that this app will not be compatible with the earlier version of the mobile enablement software. 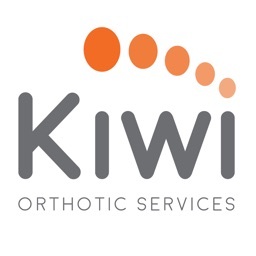 Check with your hospital’s IT System Administrator for information on which apps your hospital supports. 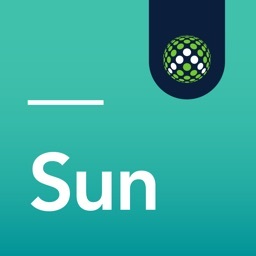 Please read and comply with the end user licensing agreement to ensure that you download this app. 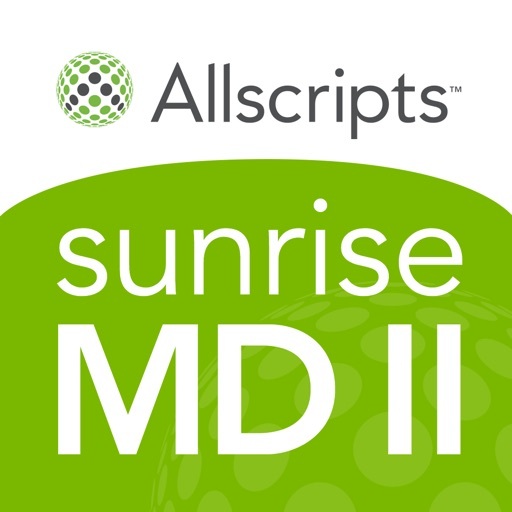 Sunrise Mobile MD II is intuitive and easy to use, allowing physicians to immediately realize the benefits of having rich patient data with them whenever they need it. 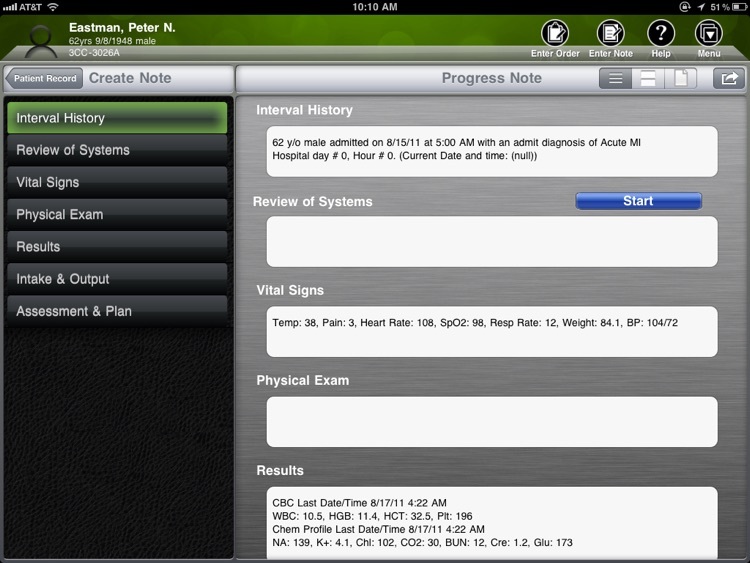 The application allows physicians to view, analyze and act upon patient information. 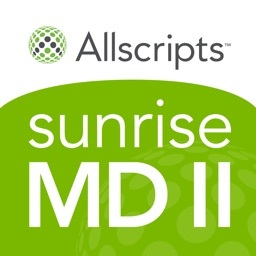 Another in a continuing series of Apps from Allscripts, Sunrise Mobile MD II is fully integrated with the hospital’s Sunrise Clinical Manager system. 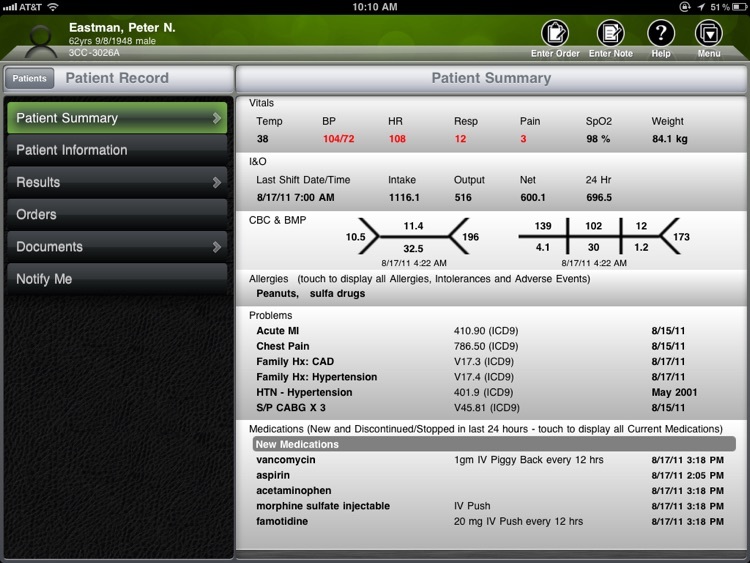 Any updates made through Sunrise Clinical Manager are reflected in Sunrise Mobile MD II with a simple refresh. 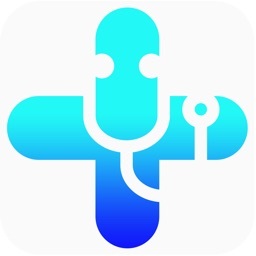 •Contact Card: Offering direct click-to-dial information for the patient family and Facetime® connection to those using an iPhone or iPad.